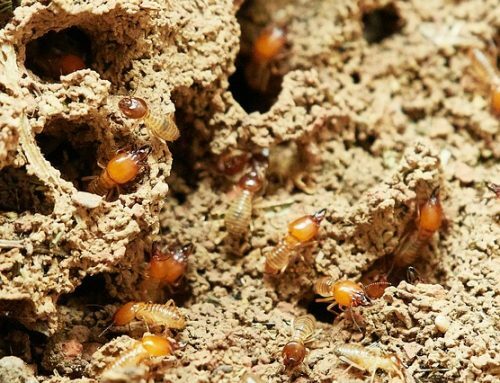 Are termites making a meal of your home? Wooden fences and any other boards made of untreated natural wood, especially softwoods, are an easy meal for termites. They love to feast on them and make a complete mess of things, leaving unsightly holes and soiling the whole area. More importantly, the structural integrity of your home or facility may be compromised where vital supports are wooden. To safeguard your home from these unwanted guests and to ensure the safety of you and your loved ones, you need to consider hiring an expert termite inspection near you to take care of termite problems once and for all. In the meantime, here are 10 interesting facts you may not have known about these troublesome creatures and tips on how to spot an infestation. 1. Termites know to hide. By the time you spot them in your home, the damage has most likely taken root and you can only salvage the wood that is left with a proper termite treatment. 2. Winged termites are a sign of a nearby nest. Finding a winged termite in or outside of your home means they’re not far away. You can only hope that it came from the neighbor’s yard and not yours. 3. Termites eat books too! Termites can eat a lot more than wood including books and insulation, among other soft materials. 4. Springtime is the best time for termites to flourish. Termites can attack your wood all year round but they are at their peak season in spring when there are warm temperatures and rain. 5. There are thousands of species of termites. There are over 2,000 known species of termites around the world and about 1,000 pounds of them for every human being living. 6. Professional extermination is the sure way to get rid of termites. Patch treatments are a huge gamble and are likely to be ineffective in controlling termites. 7. 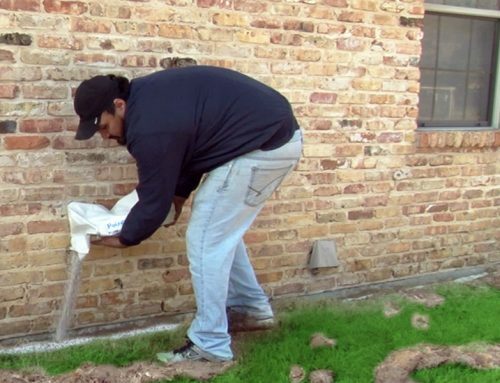 High-quality termite treatments can protect your home for up to five years. This is a worthwhile investment in your home and will be appreciated greatly when you hear the neighbors have been victims of an infestation. 8. Termites attacks are preventable. With the correct treatments, you can stop imminent termite attacks for years. 9. Ants are effective predators of termites. Ants are the natural control method of getting rid of termites, but they are equally a nuisance in your garden and the home and are not to be trusted. 10. Termites don’t resist pesticides. Provided that it is used correctly, an effective pesticide will always work on them. 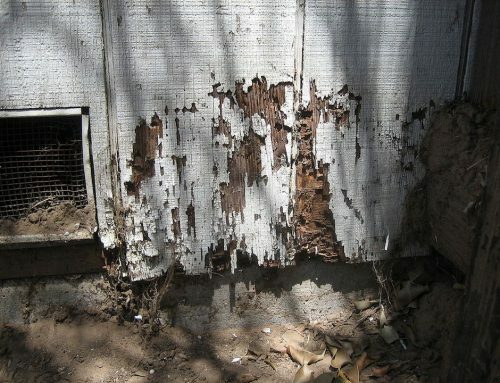 While termites are a bit hard to spot, once you see them, the damage is probably already done. Therefore, it makes perfect sense to be proactive this spring and hire a professional exterminator to inspect your structures and home for termites. A winged termite inside the home could be an indicator that there are termites thriving somewhere in the compound. Termites are destructive creatures capable of millions of dollars in damaged property when given enough time to multiply. Regardless of where you are living currently, understanding the above and more facts about termites will certainly help you to keep an attack at bay. 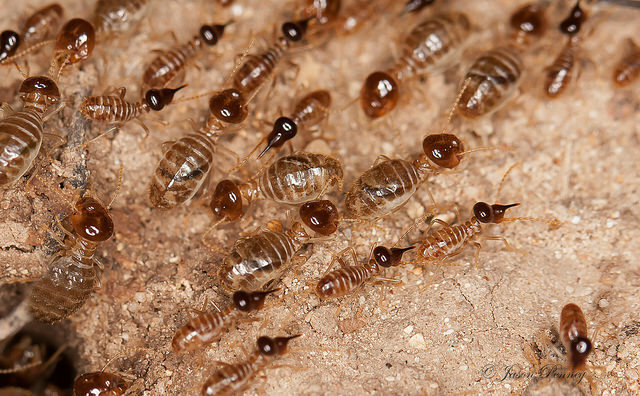 If you’ve noticed any of the warning signs of termites, call our pest control in Foley, Alabama to handle the buggers before the infestation begins.